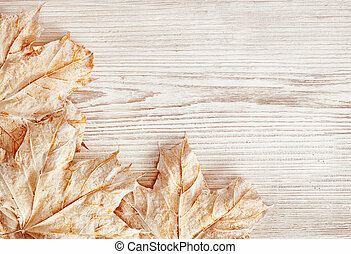 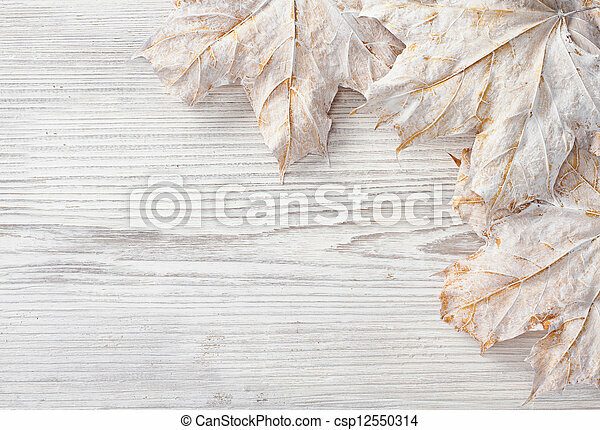 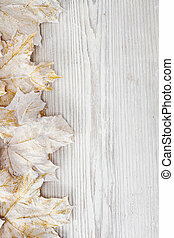 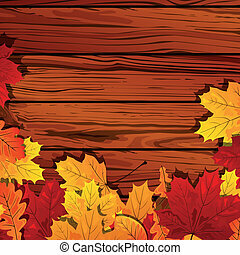 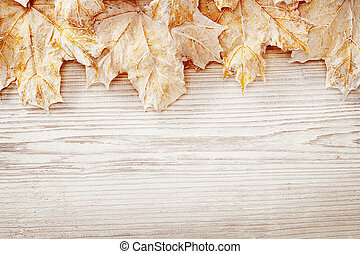 White leaves over wooden grunge background. 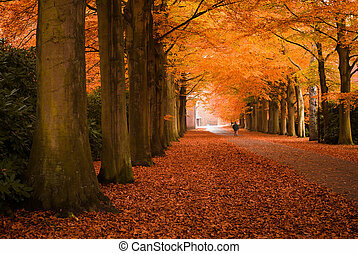 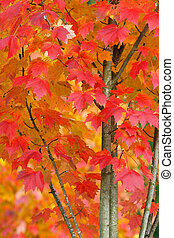 autumn maple. 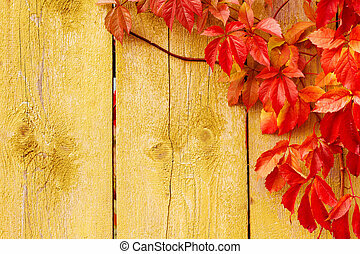 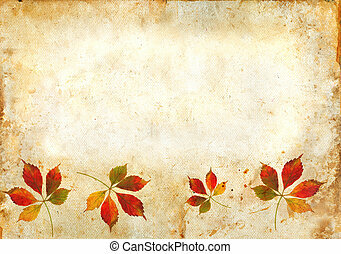 Virginia Creeper leaves in autumn on a grunge background. 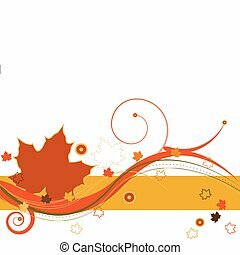 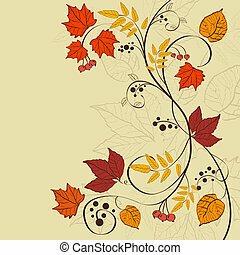 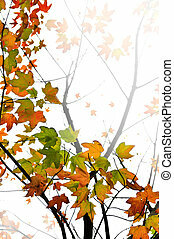 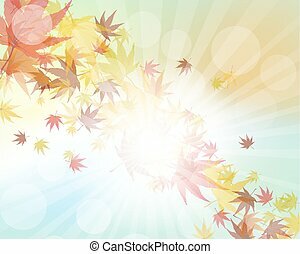 Autumn leaves and abstract design on a white background. 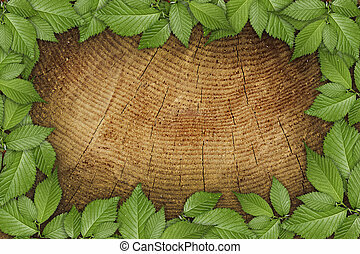 Old wooden background with green floral frame. 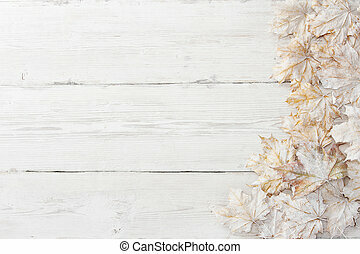 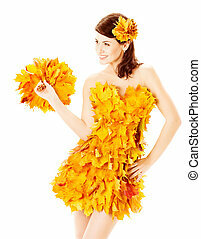 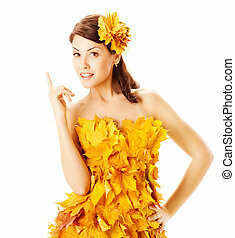 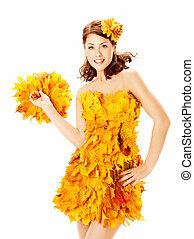 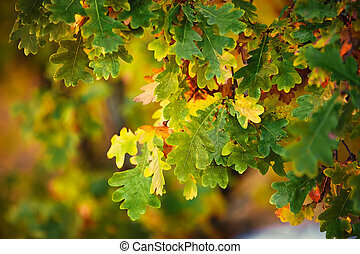 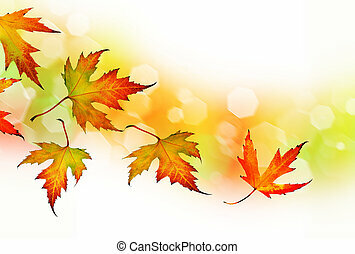 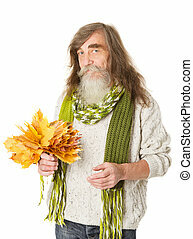 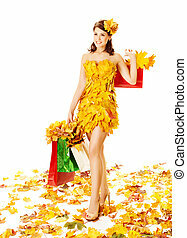 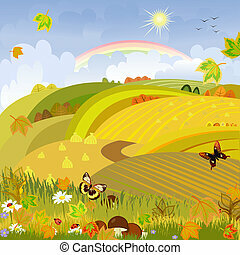 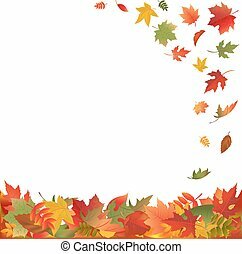 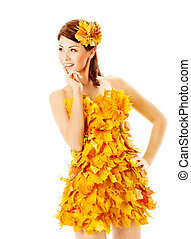 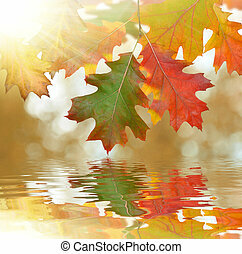 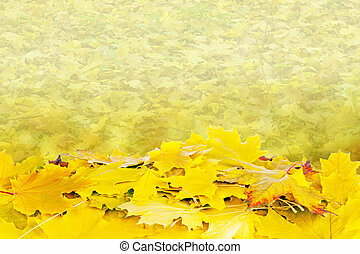 Happy Senior old man holding autumn yellow maple leaves over white background.